PTI can design and build dies, jigs, fixtures, and special tooling. Dies may be simple forming dies or progressive dies to make parts that are cost effective and consistent, short or long runs. We have mechanical presses and hydraulic presses up to 3,000 tons. Painter Tool has a broad knowledge of both destructive and non-destructive testing. We have in house metallurgical capabilities and a NDT test examiner on staff. Click here for more information about our metallurgical laboratory. We also have knowledge / experience with tests such as hydro testing, leak tests, strain tests, etc. Welding is an essential part of manufacturing and we have knowledge and experience doing ARC (SMAW), resistance welding (RW), oxyfuel gas welding (OFW), electron beam & laser beam welding (EBW), brazing (torch & furnace), friction welding (FRW), Mig (GMAW), & Tig welding (GTAW). Welding for joining and for hardfacing has been done in a variety of materials from carbon steel to high nickel and cobalt based alloys. Painter Tool will assemble your products  Assembly can be anything from simple tools to pumps and valves. Contract and automated production manufacturing is an expertise we have developed. If you have a product or component that you would like an American company to produce we would like to talk to you. We can set up to do things as simple as sawing parts or machining low, medium or high volume components, or setting up to produce a family of parts with complete machining and inspection that is automated. With all manufacturing we can implement the quality level necessary or required while using the appropriate inspection and sensing tools, and statistical methods. 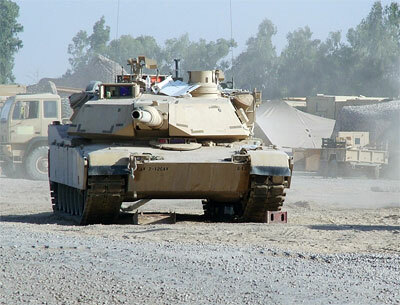 PTI has a comprehensive knowledge of specifications and materials for both military and commercial applications. We are accustomed to providing certified documentation that meet customer requirements. 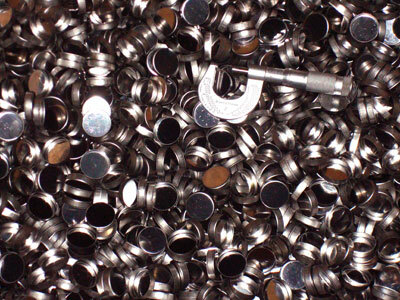 PTI has a full range of quality suppliers for services such as coating, plating, EDM and specialized machining. Contract Manufacturing, Assembly & Extrude honing. We do abrasive flow to remove burrs & polish; we can clean, package, mark & label parts and finish parts and components for medical and aerospace applications.